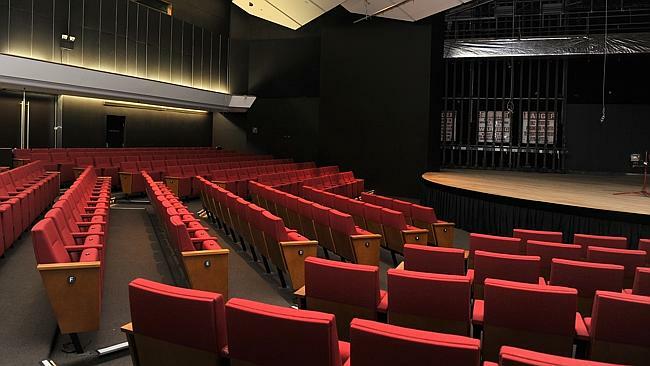 The venue for this year’s Gala Concert is Bryan Brown Theatre. The event will include live music performances of a range of Vietnamese styles, as well as music influenced by Vietnamese music. Location: Bryan Brown Theatre is located on the corner of Rickard Road & Chapel Road, Bankstown NSW 2200, Australia. 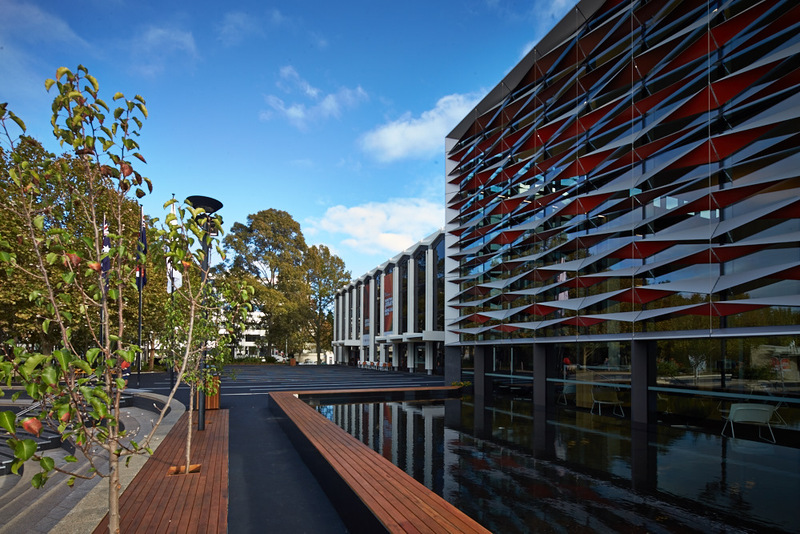 The venue for the Opening Ceremony and Festival Presentations is University Preparation College Australia. Location: University Preparation College Australia is located at 27 Greenfield Parade, Bankstown NSW 2200. The venue for Festival lunch will be iViet Cuisine.